Several more locations sorted in the last week or so. 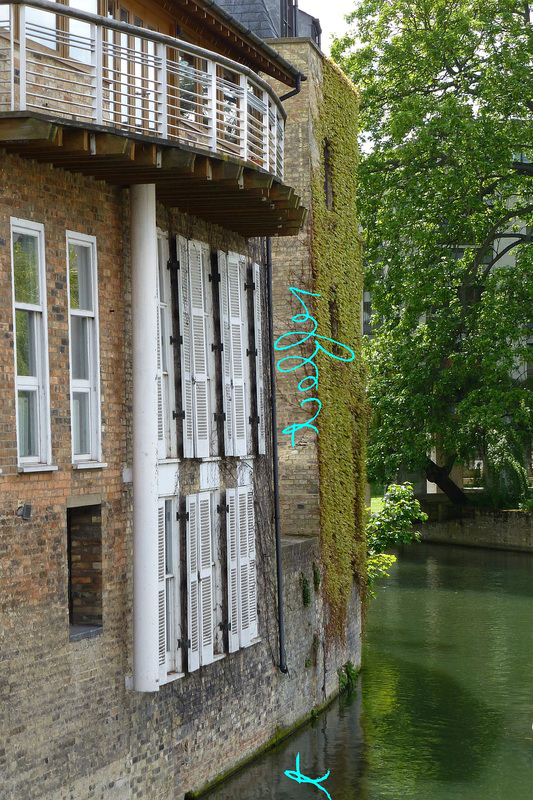 Susie and Sue have reported that they now have a venue for their neon sign overlooking the river, thanks to Bland Brown + Cole architects. You can follow Susie and Sue’s progress via their blog. Patsy Rathbone will be working with residents at Whitworth House on some new blinds, whilst Jackie Chettur will be showing the fruits of 18 months’ letterpress work at Cambridge Museum of Technology. Thanks to all our hosts, and do let us know if you have a venue that you think might be suitable for some artwork!